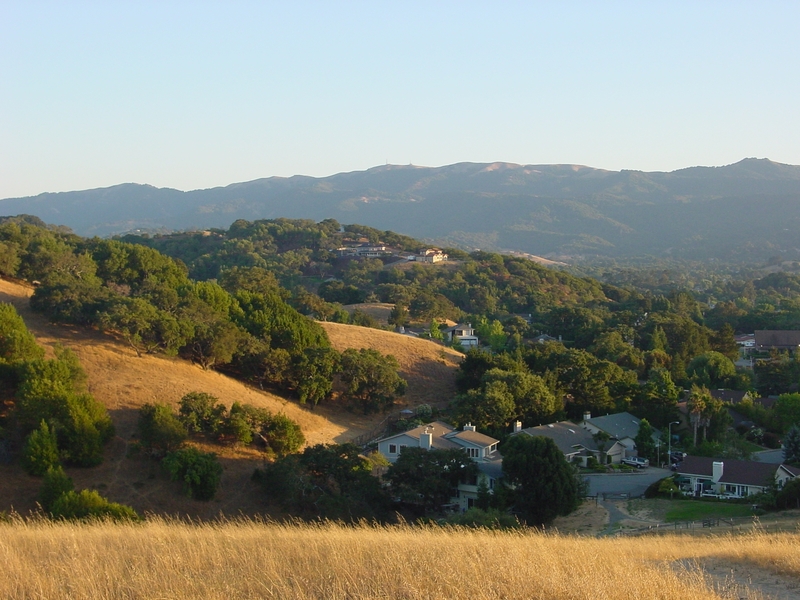 My home town, Novato, the north most suburb in Marin county, just north of the Golden Gate Bridge, has just earned the distinction of the “Best Affordable Suburbs in California in 2007” from Business Week. When you drive towards Novato from 101, you will go through a section of 101 framed by breathtaking hills on both sides of the highway. Then the hills open up to unveil Novato. Look around, there are open spaces all over with many hiking/biking trails, Rush creek is near by with dedicated marsh area for local birds and wildlife. Indian Valley, Green Point, Black Point are all famous for the surrounding view and horse properties; Marin Country club has a warm micro climate, again surrounded and protect by hills; Stafford Lake holds annual Rock and Blues By the Lake, Labor Day Fire Work and many other local events; renovated Old Town hosts farmers market, local festivals and plenty of specialty boutiques; Vintage Oak offers discounted shopping attracts buyers from around the county, There is even one of the best dog parks in Novato. These are just a few of the distinct areas in Novato. The schools are outstanding, with many excellent, distinctive and diversify programs offered. There are several charter shools, GATE program, alternative teaching methods, etc. There are some of the best performing arts programs at different school levels as well as sports, Academy, visual arts and challenging Honors and AP programs for students with different needs and wants. Outdoor activities are plentiful – Hiking, Biking, several golf courses, tennis clubs (private and public), horseback riding, boating; Novato is also minutes away from west Marin and other bay area beaches. The choice is unlimited. Give me a call when you are in town; come and check it out.